Run and Walk For Your Heart on Sunday, 1 October 2017 is hosted by Clifford Craig Medical Research Trust and the Rotary Club of Launceston to raise awareness of and money for research into heart disease. There is a 5km fun & walk, and also a kids 800m fun run and walk. The aim of the event is to bring together friends and families, promoting fitness, fun and recognising the importance of heart health. 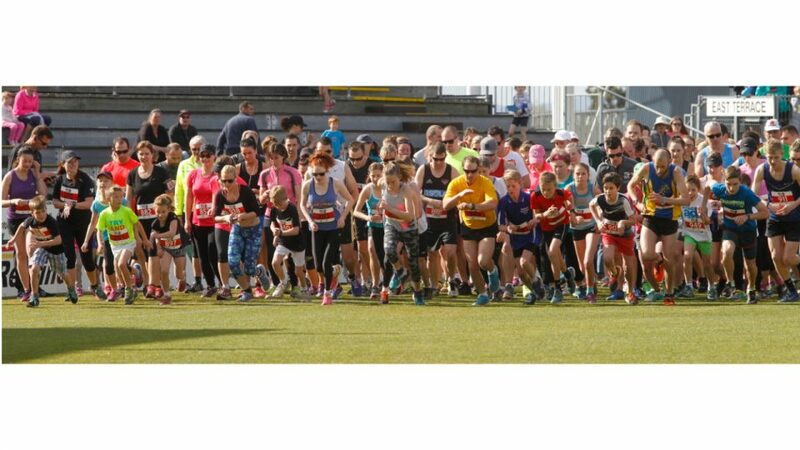 Run for your Heart 5K Fun Run/Walk departs from Aurora Stadium, with the course covering UTAS Stadium, Heritage Forest and the Inveresk Precinct.